B2B environments are complex because one entity often doesn't manage the entire sales cycle. In this complex environment, data and analytics expertise provides the crucial advantage. 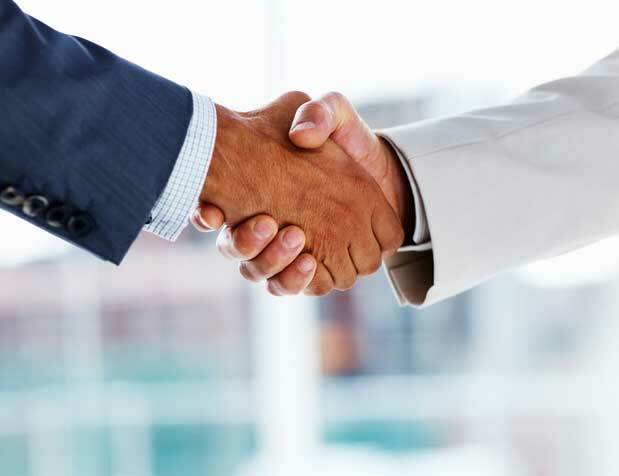 Valgen's experience with global B2B companies can accelerate your initiatives. 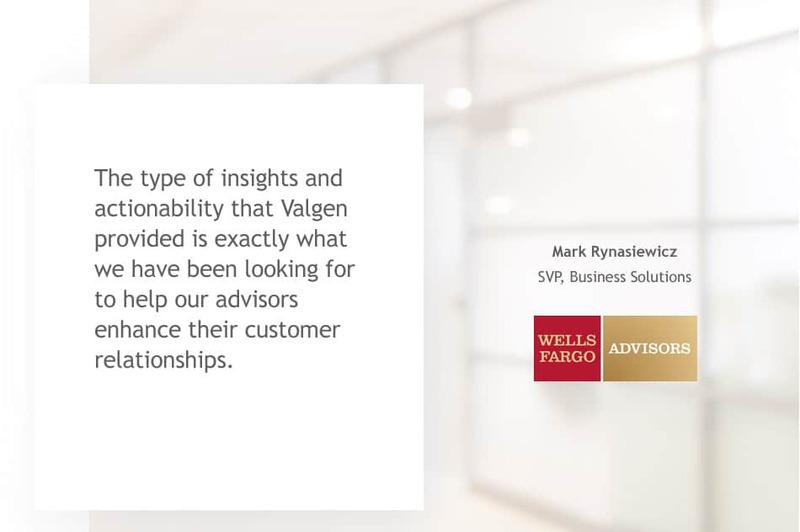 Valgen's purchase timing models, product propensity, and market analyses provide necessary intelligence to add value to a conversation and earn that coveted trust. 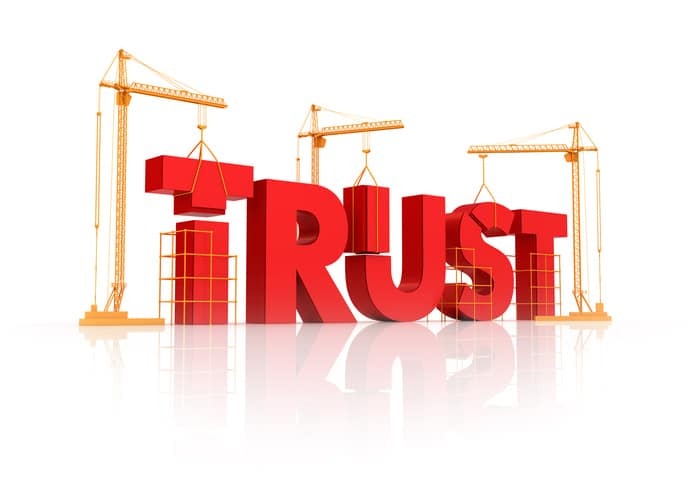 Our ability to serve as a trusted third party brings a unique advantage to deliver analyses that would otherwise not be possible. OEM and reseller whitespace analysis: From an objective third party perspective, we bring together databases where direct exchange between the two parties is not feasible or desirable. Programmatic media spend analysis: OEMs spend significant amounts in advertising on third party sites. They need to know the ROI on their expenditure to justify or amend their program. Partial or anonymous data analysis: When data exchanged between different parties are incomplete – such as between distributors and resellers, or insurance carriers and independent agents – Valgen’s data processing and data matching can create a complete and valid dataset, to be used in deriving insights. Our significant investments in data processing expertise, B2B database licenses, and strong vendor relationships can be leveraged cost-effectively for clients.